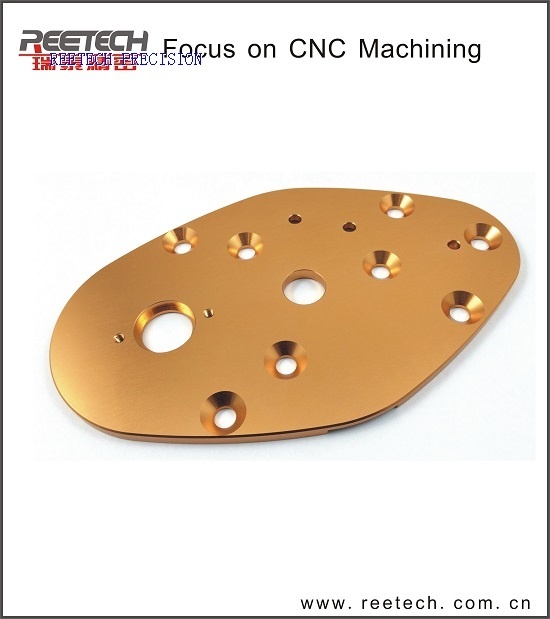 Reetech is a company dedicated to CNC precision machining, mainly provide CNC machining parts,precision mechanical parts,CNC machined parts and so on. 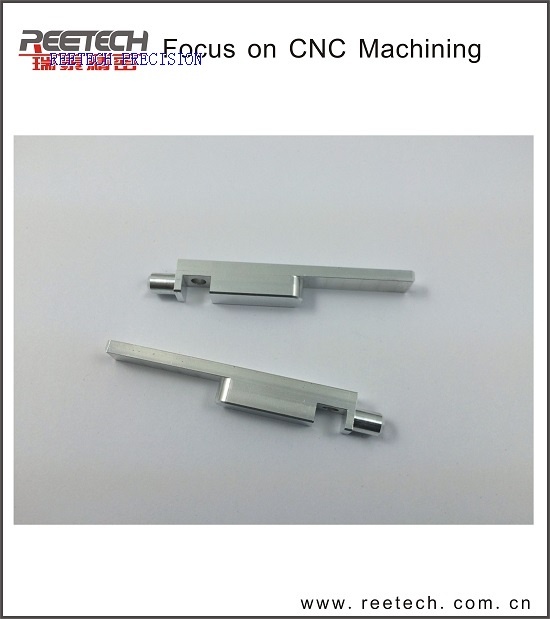 We own precision CNC processing center equipments, including imported and domestic, and some other ancillary processing equipment as well. We can be engaged in one piece, mass order processing, and also design, manufacture and assembly for all kinds of Clamping fixture. 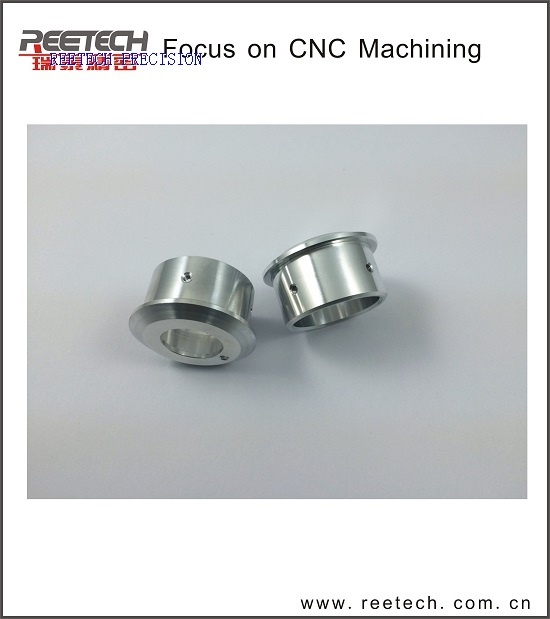 Meanwhile, we are equipped with high-precision testing equipment, like second element, two-dimensional height of instrument. etc. By our strict quality control system, we can provide more stable, reliable product and services to our customers.